How can designers act toward meaningful social change? 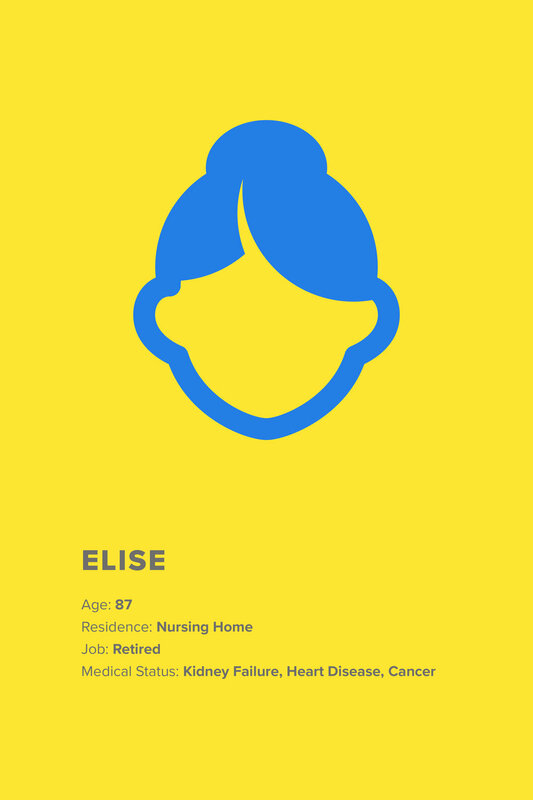 Advanced Direction is a website and database of people's health care advance directives. This framework aims to simplify the confusion and stress surrounding the advanced direction process. 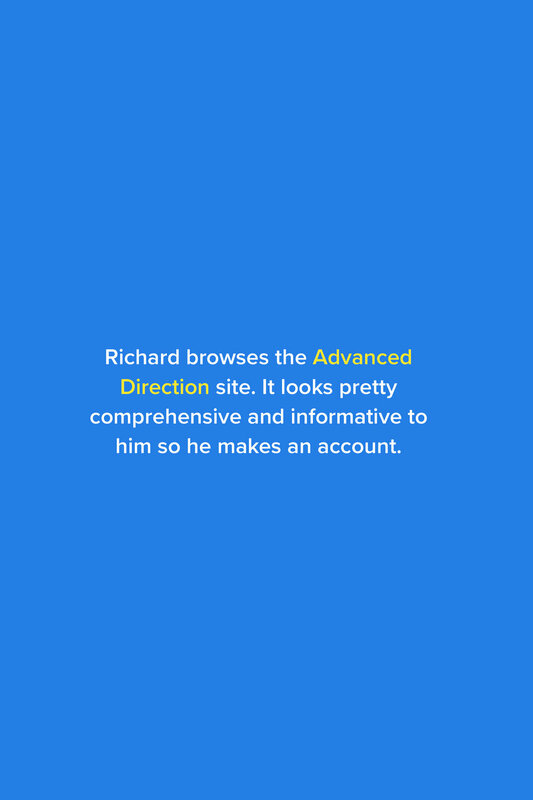 Advanced Direction is a form-building platform and personal database meant to simplify the complicated process of learning about and filling out advance directive forms. 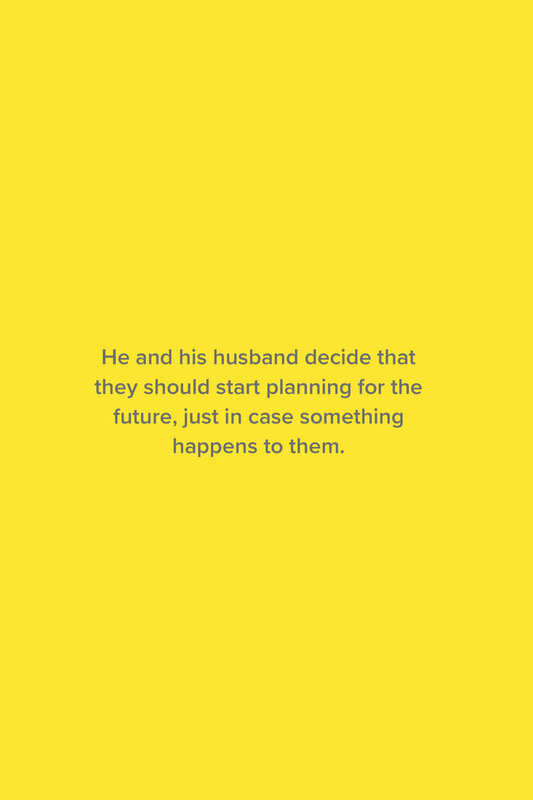 An advance directive is a form that lets you describe the kinds of medical care you want to have if something happens to you and you can’t speak for yourself. 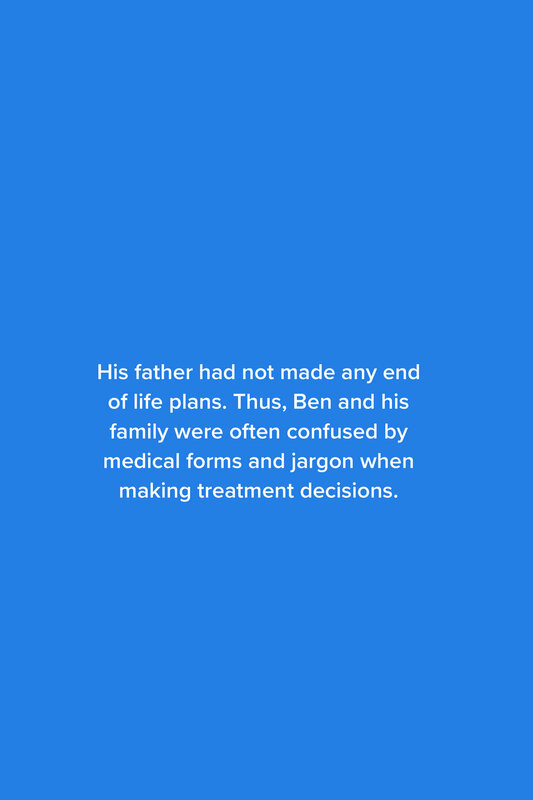 The two main types of advance directives are a living will and a medical power of attorney. 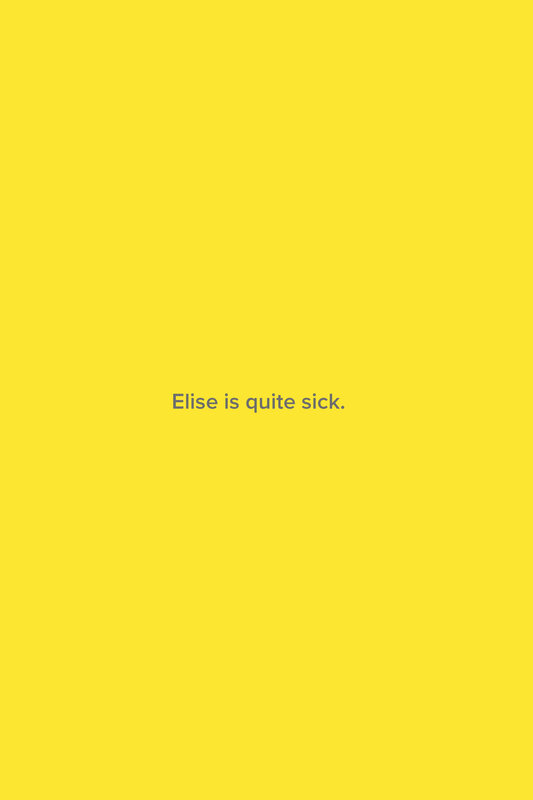 the end of your life or are in the hospital with a serious illness. A medical power of attorney is a legal form lets you name a person to make treatment decisions for you if you can’t speak for yourself. This person is called a health care agent. Why is Advanced Direction important? People can encounter the end of a loved one’s life in many different ways. That being said, it is generally a stressful, saddening, and confusing experience. The medical decisions surrounding someone’s death can often be unexpected and unplanned. 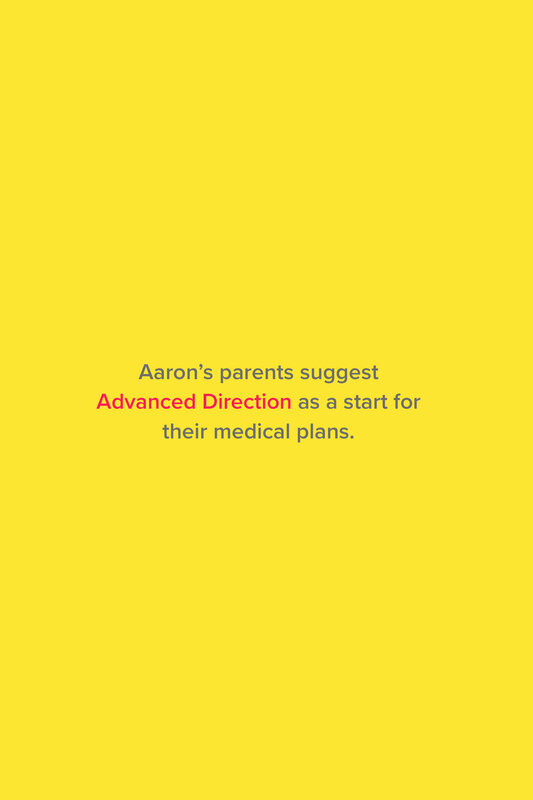 Advanced Direction allows individuals to plan their end of life care and make important decisions beforehand. These decisions can help keep your loved ones feeling present and prepared during the end of your life, an invaluable gift.